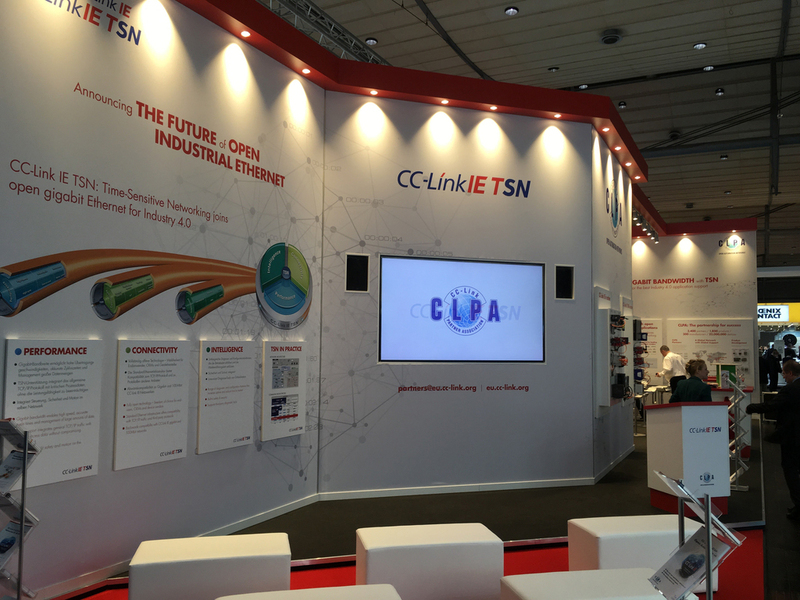 The CC-Link Partner Association (CLPA) made its debut at the Hannover Messe 2019. This is a continuation of the push to promote CC-Link IE TSN, first introduced in 2018, to the European market. 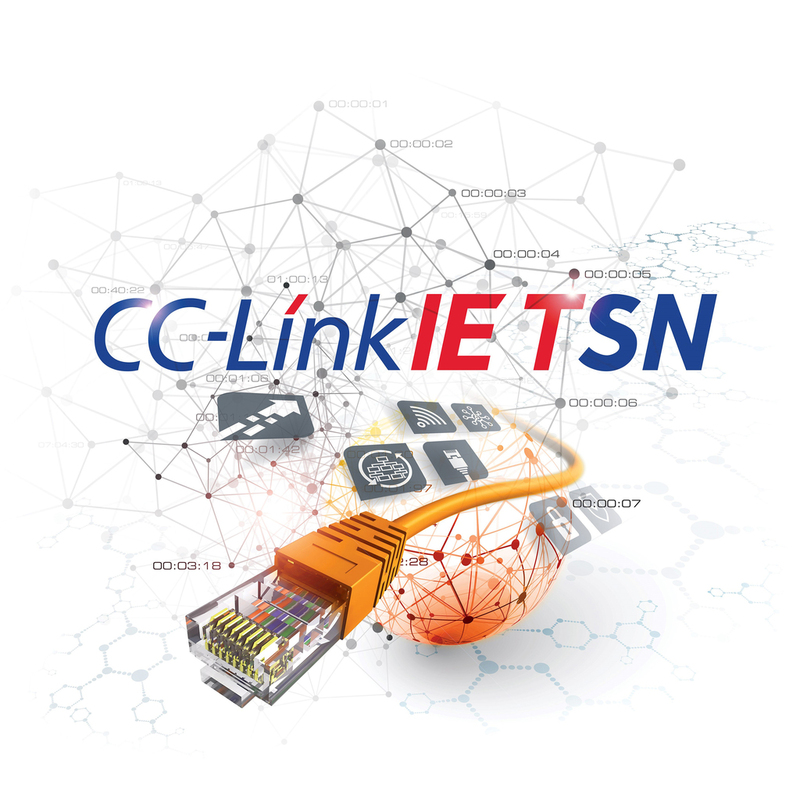 CC-Link IE TSN is said to be the first open industrial Ethernet to combine Time Sensitive Networking (TSN) with gigabit Ethernet to deliver a future proof network for Industry 4.0 applications. 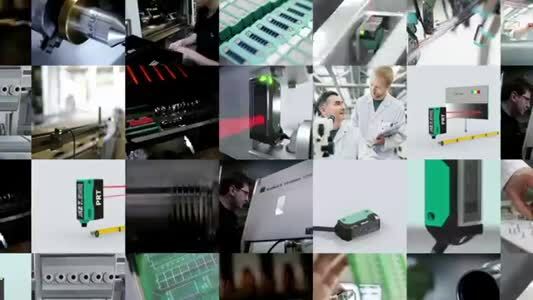 The CLPA’s debut at Hannover Messe 2019 also recognises the association’s strong international growth, which has averaged double digits over the last several years. This has led to a global installed base of around 24 million devices. CC-Link IE TSN will help to continue this robust growth as industry increasingly adopts Industry 4.0 approaches to manufacturing. CC-Link IE TSN will be the highlight of CLPA’s booth, as it provides a key solution for the factories of the future. It offers a high performance ability to handle both time critical deterministic traffic and other data such as less sensitive TCP/IP information on the same network. This is achieved by combining Gigabit bandwidth, first introduced with CC-Link IE, and TSN capabilities, as defined by the IEEE 802.1 standards. The resulting open industrial communications network is not only fast, reliable and scalable, but it also ensures interoperability among devices from different vendors. 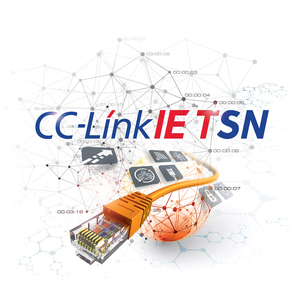 The benefits of CC-Link IE TSN will be illustrated at the fair by the first fully operational products from Hirschmann and Mitsubishi Electric, along with an overview of the third party development support ecosystem. John Browett, General Manager of CLPA Europe, commented: “Having our first stand at the Hannover Messe to highlight CC-Link IE TSN marks the next step in our commitment to offer advanced industrial communications technologies for futureproof applications. Our family of networks is growing in acceptance and popularity worldwide, due to its openness, interoperability and Gigabit bandwidth.